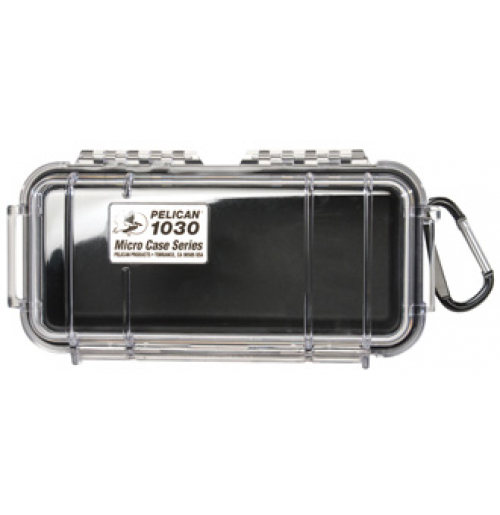 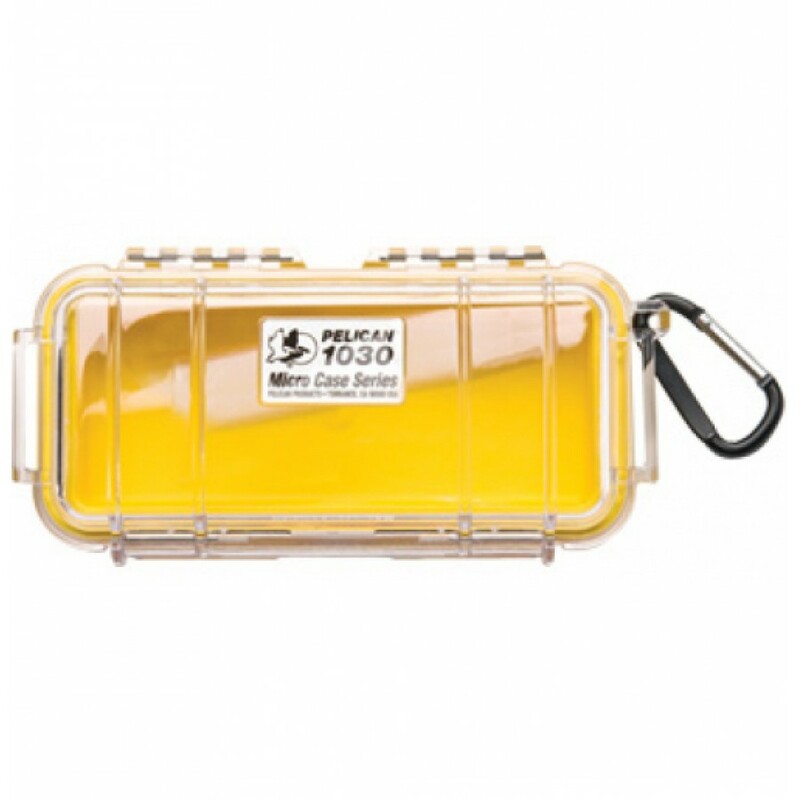 The Peli 1030 is a slim-lined, elongated case designed to accommodate an array of small objects such as torches, mobile phones, GoPro Cameras and so on. 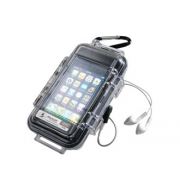 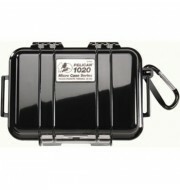 The case is great for use during outdoor activity as it can be clipped onto backpacks rather than using internal bag space. 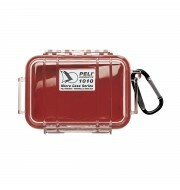 The Peli 1030 is available in a variety of solid and translucent colours.